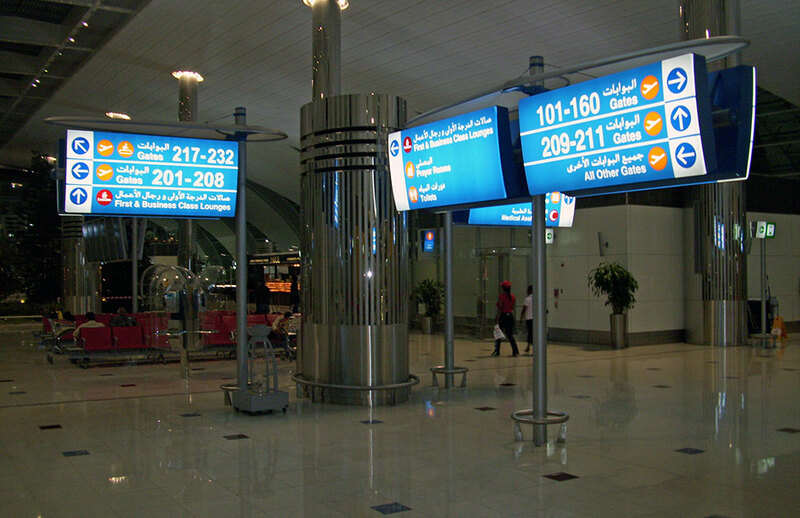 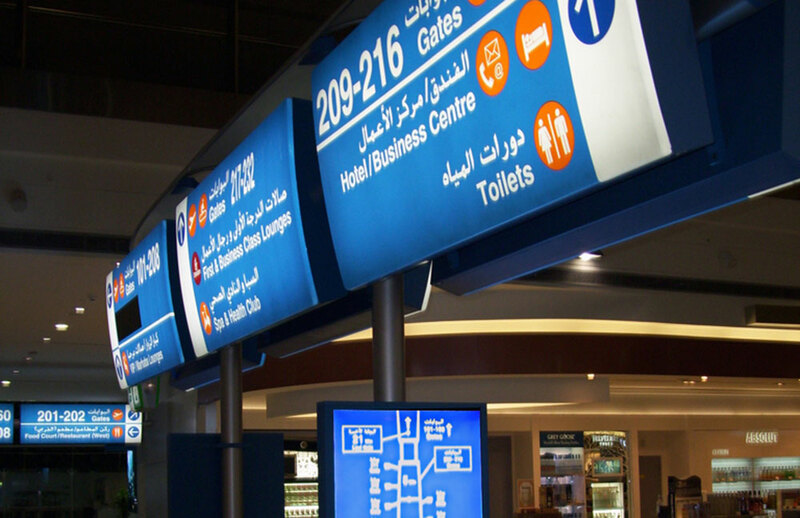 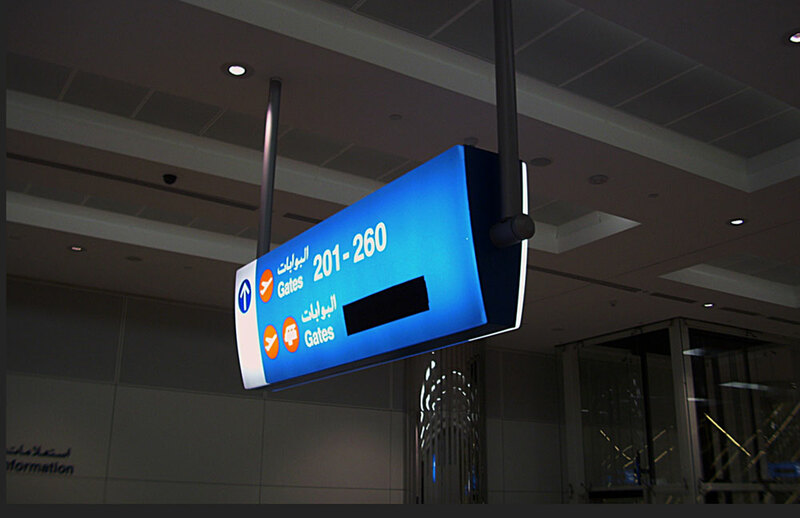 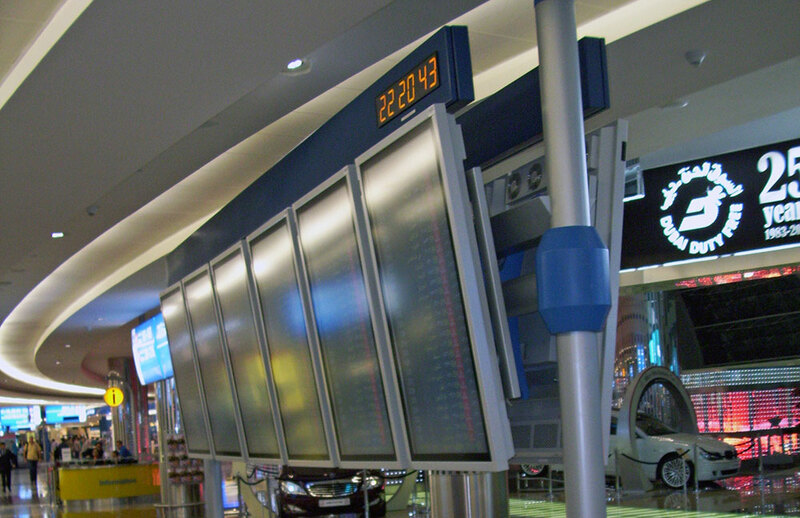 Joseph Labozan led the design team to create a new wayfinding and signage system for Dubai International Airport’s massive Terminal and Concourse expansion projects. 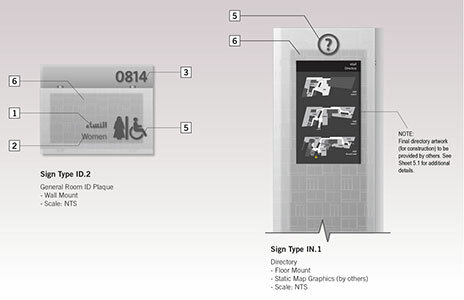 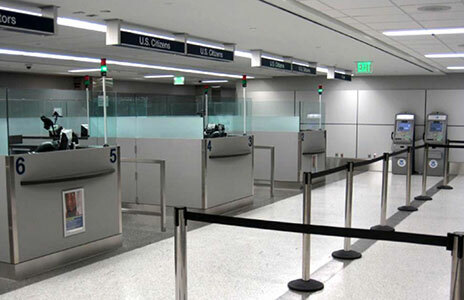 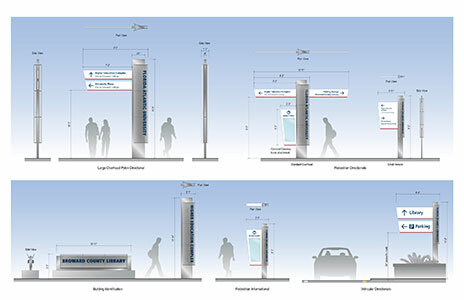 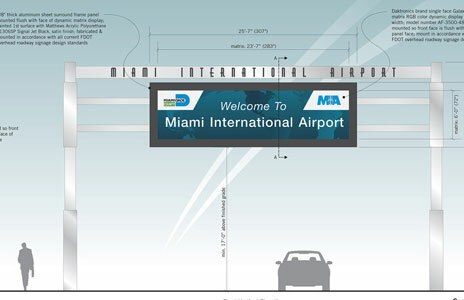 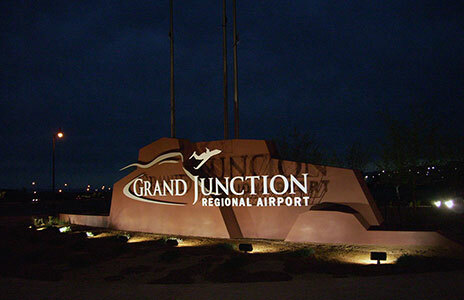 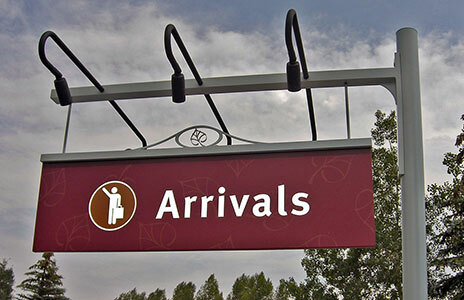 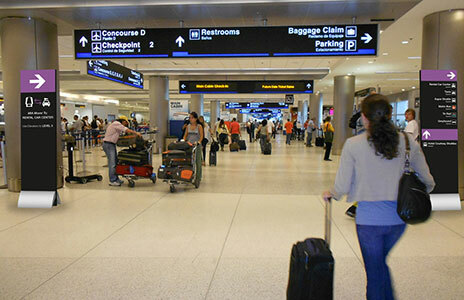 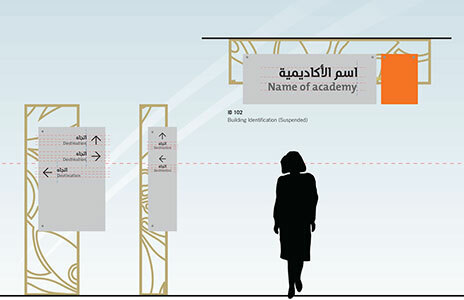 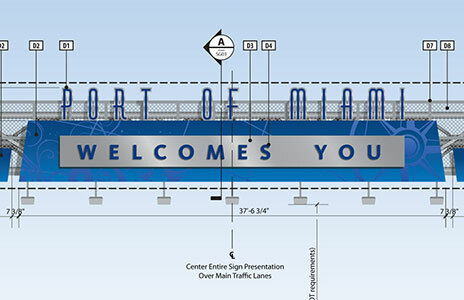 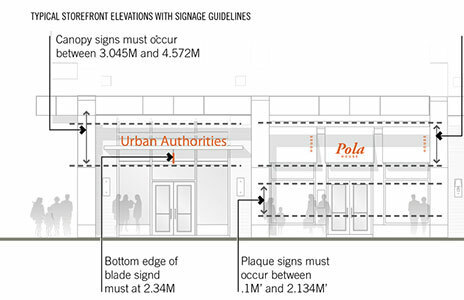 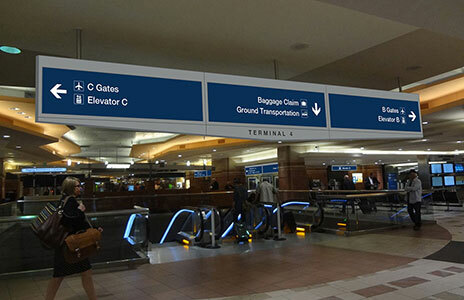 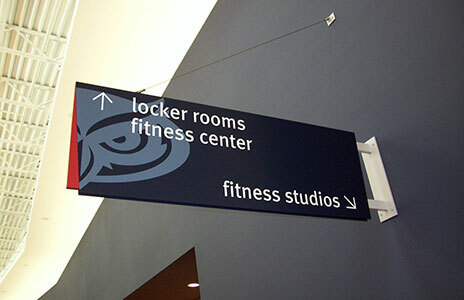 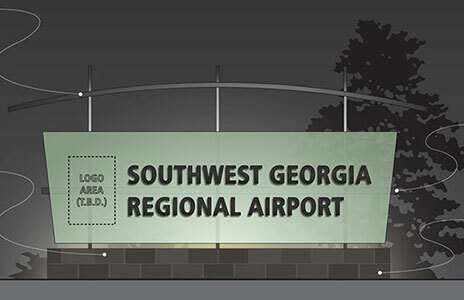 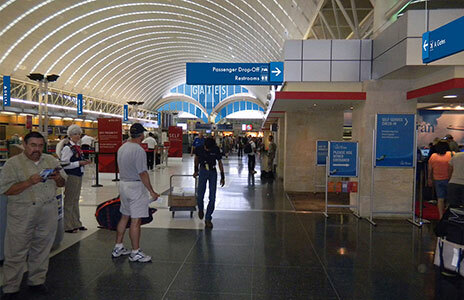 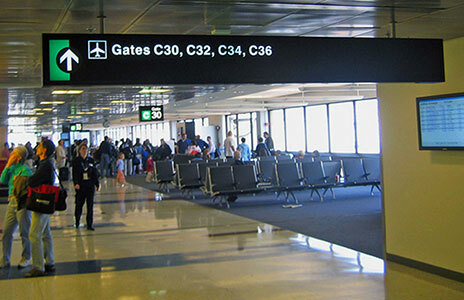 Due to the complex nature of passenger circulation within the new Airport facilities, a thorough wayfinding analysis was performed prior to initial signage design. 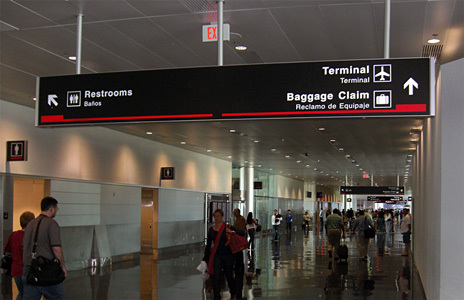 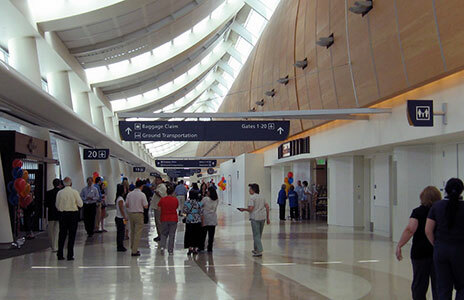 Terminals, concourses, roadways, parking garages, departures and arrivals pathways were researched and programmed for wayfinding ease and effectiveness. 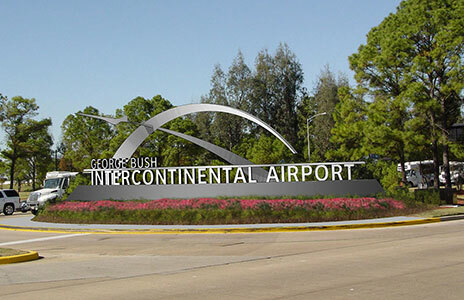 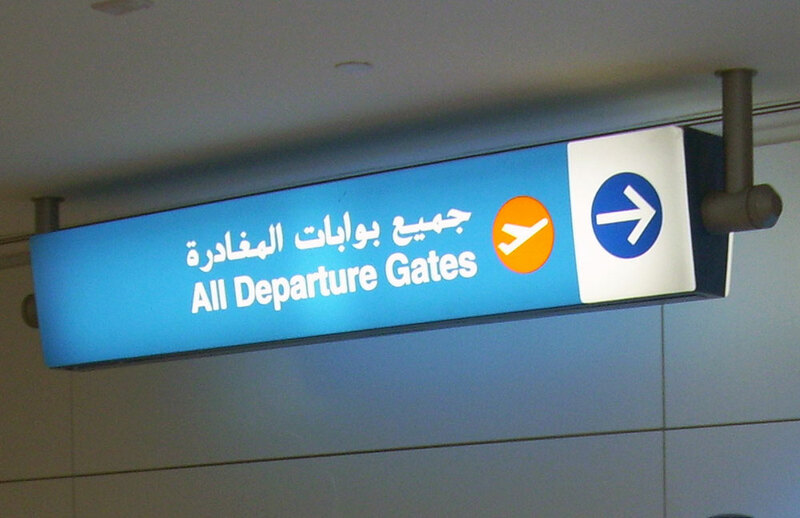 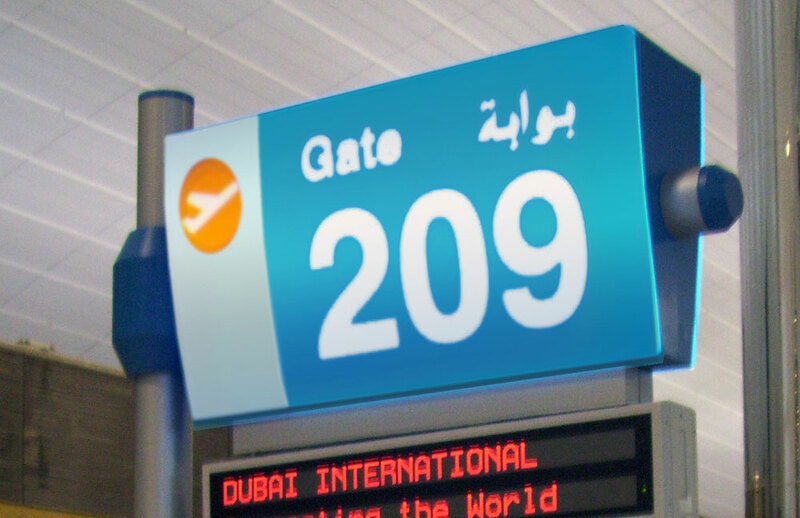 Being a major world airport, all signage was bi-lingual, Arabic and English and utilized International symbols.